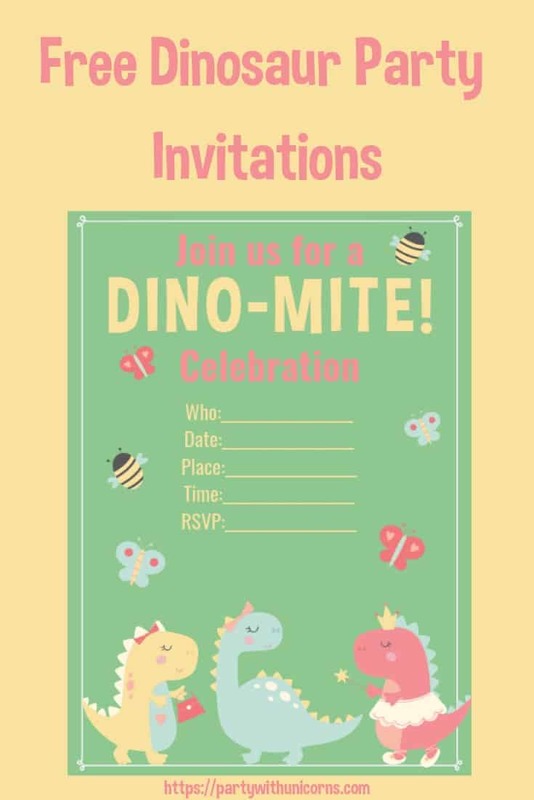 So there no special event leading up to tonight’s post, I just found this super cute Girls Dinosaur clip art and I thought it was just too cute to not make into party invitations. 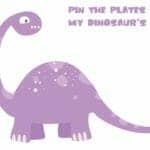 I have had a few different mum’s reach out to me after I posted my previous dinosaur invitations saying that they were planning a girl dinosaur party and loved having some freebies to work with. When is saw this clipart on Creative Fabrica, I just loved it so thought i would give those parents some more girl dinosaur themed options. So here are tonight’s girl dinosaur birthday invitations. So here is the deal with this cute girl dino Clip Art. It’s by Poppy Moon Designs and is available for download on Creative Fabrica. I am an affiliate for Creative Fabrica and I also sell clip art and designs using the platform. 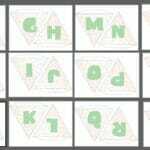 If you want to create more matching party printables, you can purchase the clip art for a couple of dollars, or sign up for a membership to Creative Fabrica. 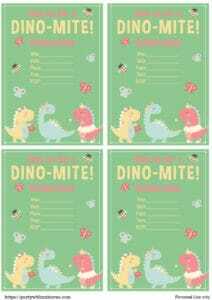 In addition to these girly Dinos, the designer has also provided some matching girl dinosaur digital papers for download. 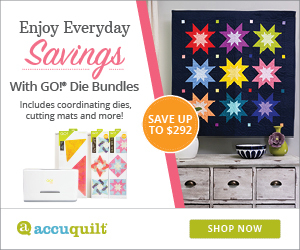 These digital papers would be great wrapping paper or girly dinosaur party decor. 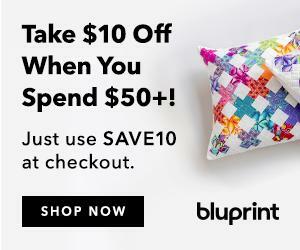 You could print off the paper and use them for water bottle labels or wrap strips around napkins. Digital papers are a great way to dress up a paper and keep costs down. 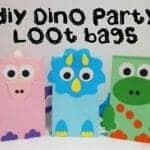 If you are planning a dino party, then be sure to check out some of our past dinosaur posts to get some more dinosaur freebies for your party. 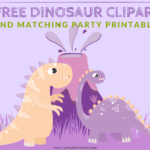 We have dinosaur clip art, dinosaur favor bag templates and dinosaur bunting and dinosaur party games available for download. 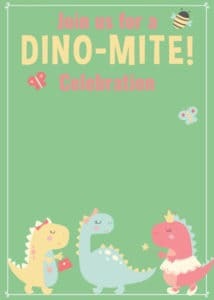 We also have some more dinosaur party invitations designs that you can check out for download. 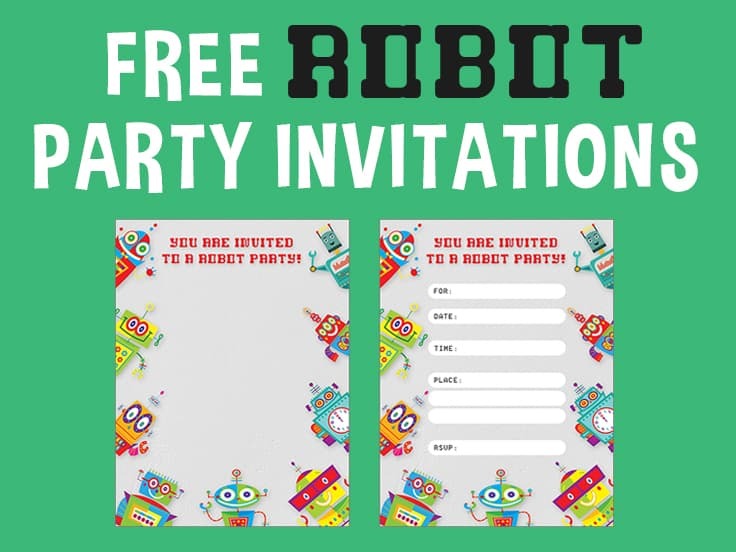 There are two options for the dinosaur invitations for you to work with. 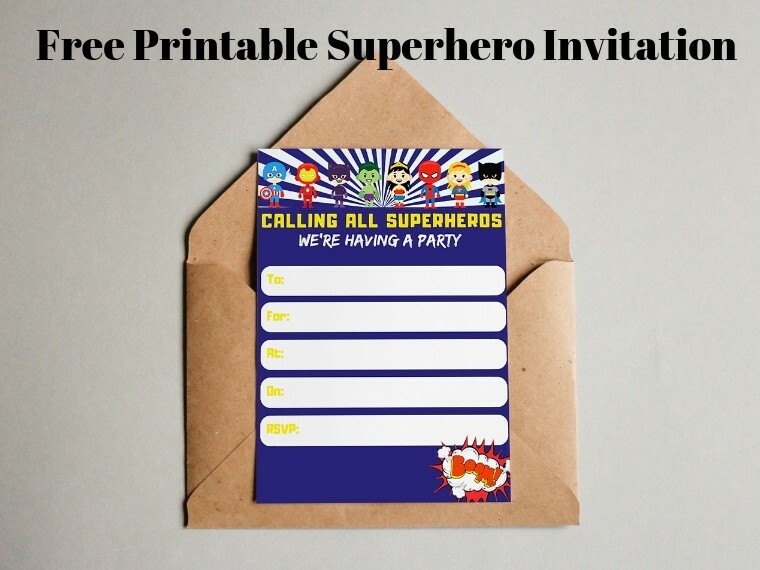 The first option is an A4 template that you can print off at home and write your party details into. The second option is a blank template that you customize online. 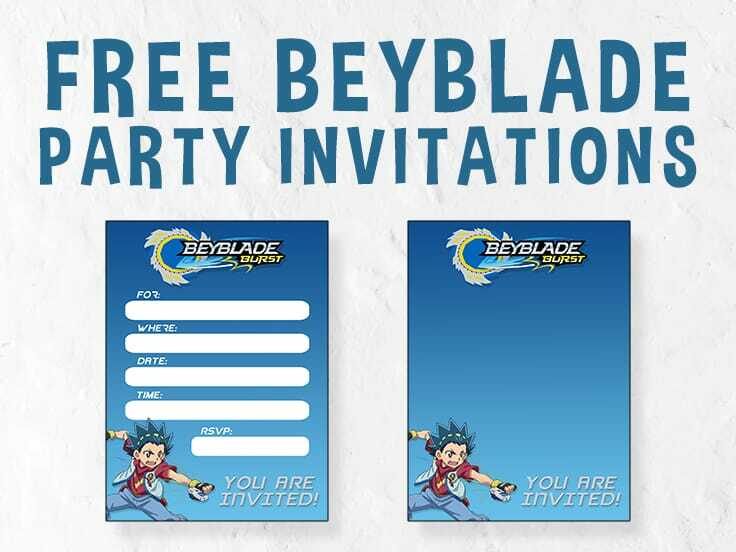 For details on how you can personalize your invitations online, check of my instructions. Please reach out if you have any trouble. I’d be happy to help you figure it out. To download the invitations, simply enter your details into our mailing list box below. 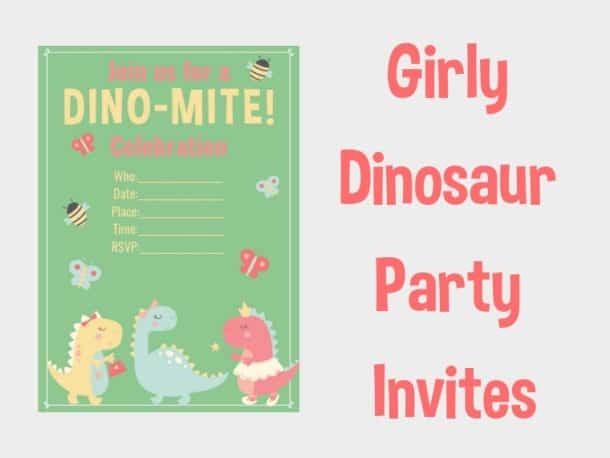 Download the Girls Dinosaur Party Invitations. (Clicking on this link will auto download the files to your computer from Dropbox).